Peppermint Technology are the only legal software provider with a platform built exclusively on Microsoft Dynamics, embracing Microsoft’s investment in new and emerging technology. Data visualisation through customisable and personalised dashboard. 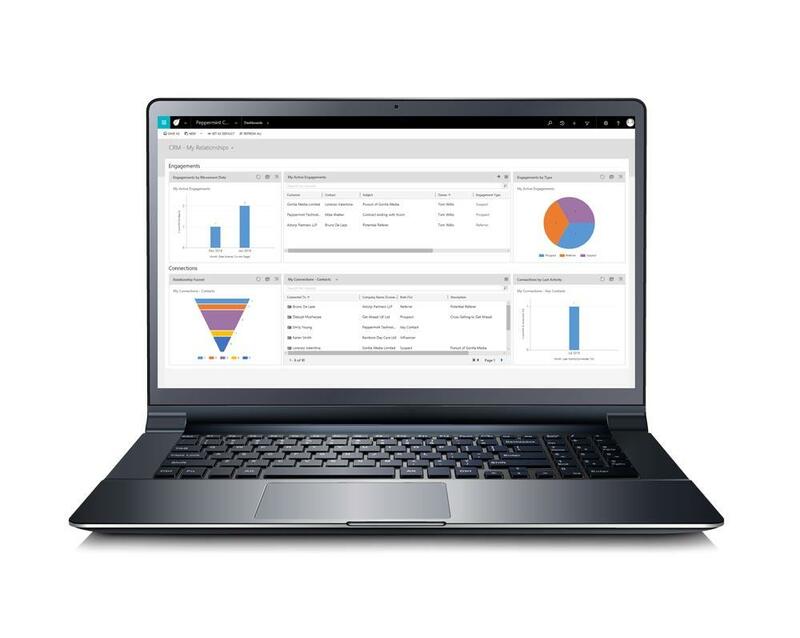 Peppermint Technology are the only legal software provider with a platform build exclusively on Microsoft Dynamics, embracing Microsoft’s investment in new and emerging technology. We are the only legal software provider with a platform built exclusively on Microsoft Dynamics. This strategic design enables Peppermint to leverage robust Microsoft tooling and their investment in new and emerging technology. In doing so, Peppermint is able to provide our customers access to the benefits of Microsoft technology through the Peppermint application layer, uniquely designed for legal businesses. 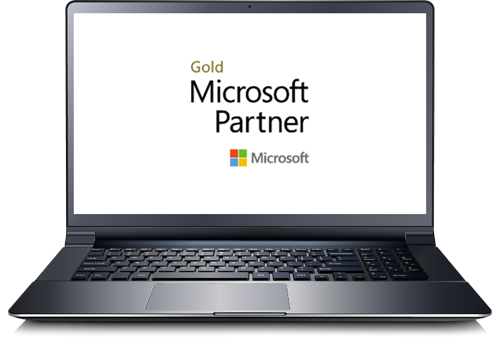 Peppermint are a Microsoft Gold Partner, meaning that we are considered by Microsoft as experts on the Dynamics platform with our software being considered as ‘Best in Class’. The fact that it was based on Microsoft Dynamics Software gave us the confidence that we would be able to do things with Peppermint that we probably couldn’t do with a lot of its competitors. With Peppermint we selected the best technology the market has to offer and a partner that shares our vision of putting the client at the heart of the business. With Peppermint installed throughout the firm we have a single technology platform with the client at the centre. I would recommend Peppermint to any firm that is thinking about moving from a transactional model built around selling what it makes, to one that is constructed around what its target clients need.